Sailing is one of the best ways to explore all the beauty of the Croatian coastline, hidden bays, sparkling azure waters, national and nature parks, secluded bays or dynamic nightlife; the list is endless. Join us on a sailing tour to enjoy beautiful sea and land of Croatia. Head to the Kornati Islands or go further out to explore the Game of Thrones filming locations from Split to Dubrovnik. If you’re looking for a sailing adventure holiday with friends, family or even a solo one, we will find a perfect yacht for you. Let’s make your yacht charter holiday in Croatia unforgettable!. Pick your own sailing route in Croatia, browse our yachts and embark on a magical journey along the Adriatic coast. Find your small piece of paradise and sail away! Enjoy sailing surrounded by magical landscapes. Book a yacht trip designed for your perfect Croatian holiday adventure. We will help you plan the holiday of your lifetime. Our travel experts are always happy to find what’s best for you! Opt for desired travel by filling the short typeform! Let our travel experts find you the perfect offer! Book and set sail to your dreamy getaway! Grab the best yacht charter deal! How much does the berth in Croatian marinas cost? 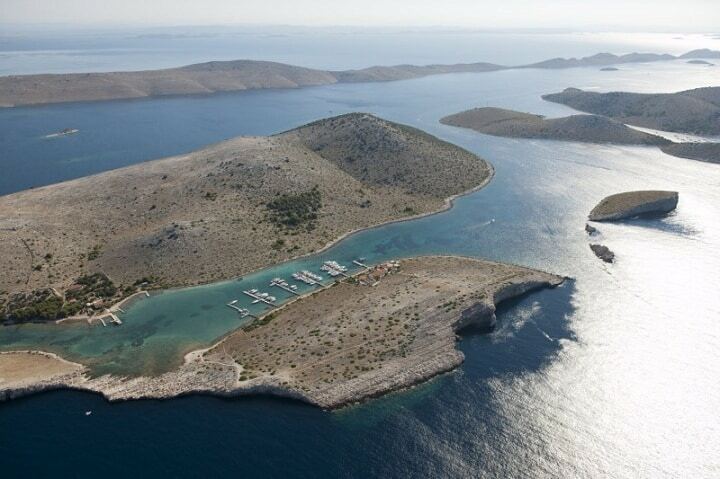 Are the prices in Croatian marinas really to high and what amenities marinas offer for that price? Croatia is located on the Adriatic Sea which is part of the Mediterranean Sea, it has well-indented coast and Mediterranean climate so, therefore it’s favorite sailors destination.